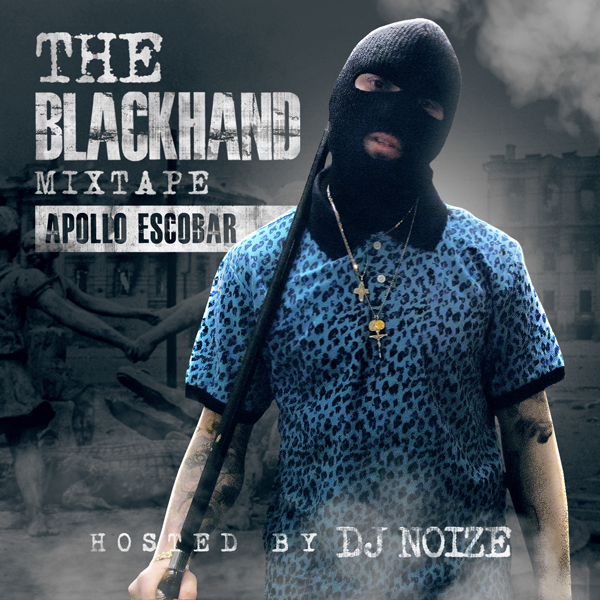 Real hip hop is back as Apollo Escobar drops the highly anticipated ‎project “The BlackHand Mixtape”. With witty lyrics and strong word play this mixtape is nothing short of a future classic. Don’t sleep on this artist to watch in 2014!